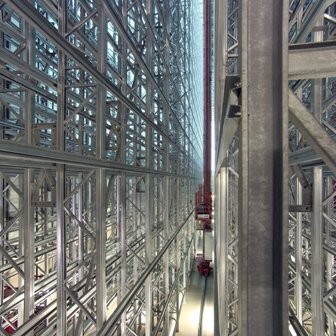 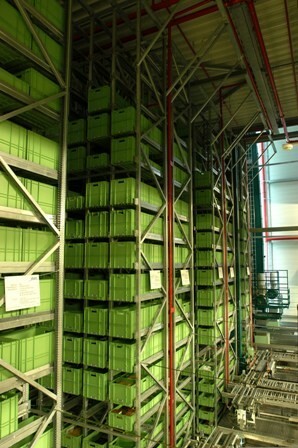 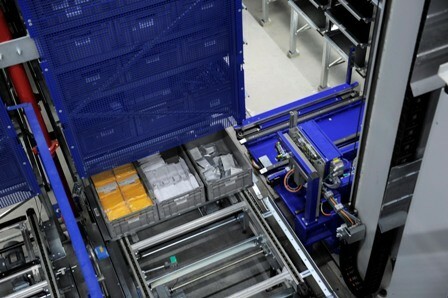 A high throughput rate keeps the costs in your mini-load system low and increases its flexibility. 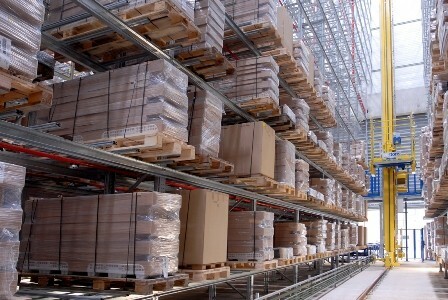 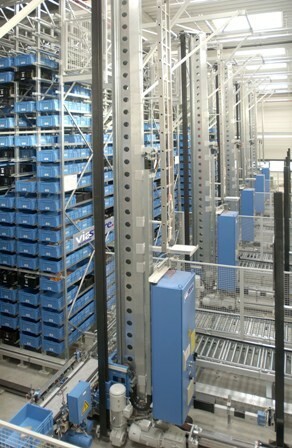 viaspeed achieves this by offering high travel speeds and acceleration utilizing various load handling devices. 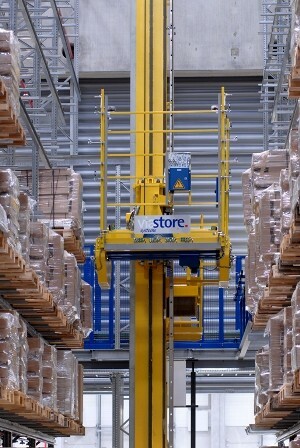 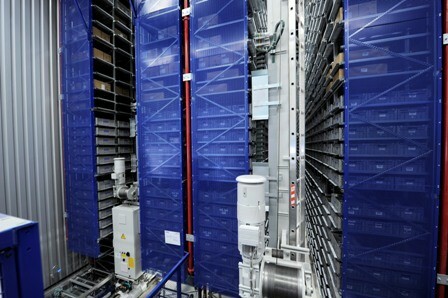 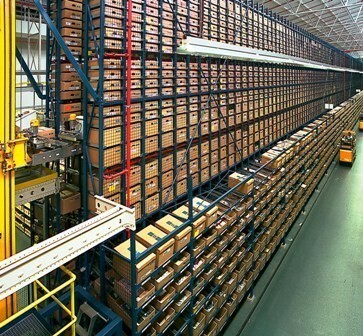 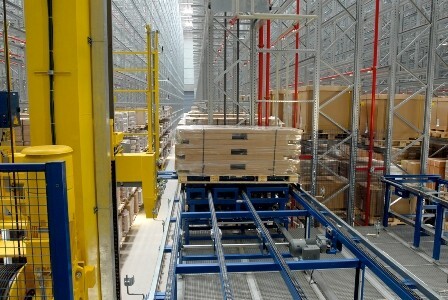 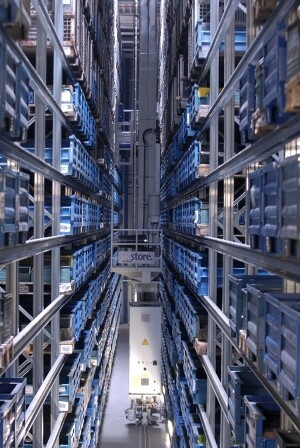 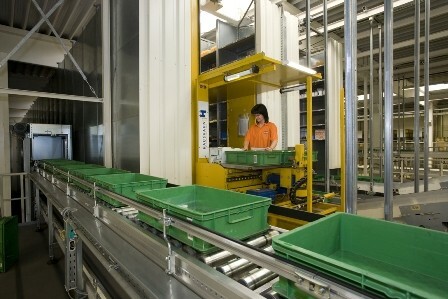 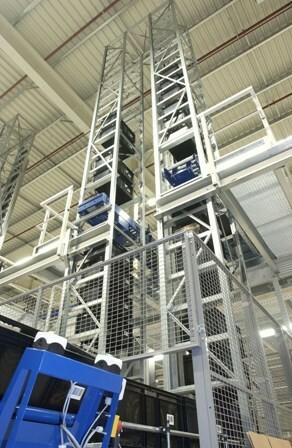 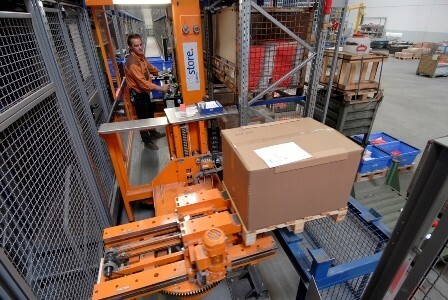 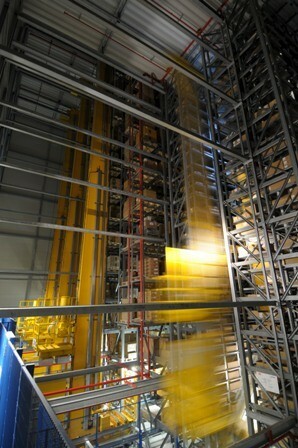 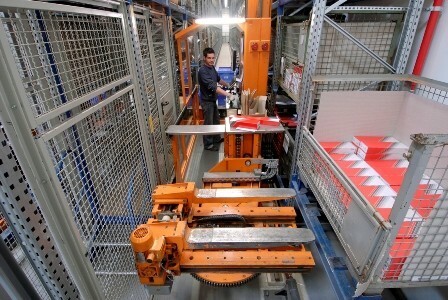 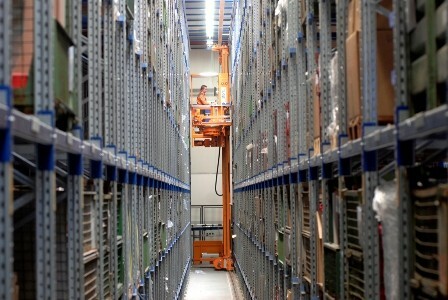 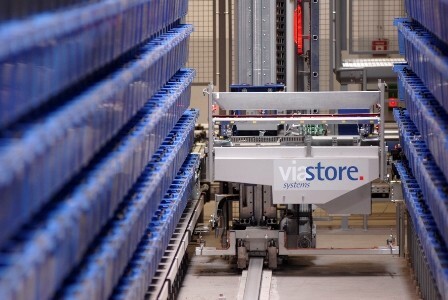 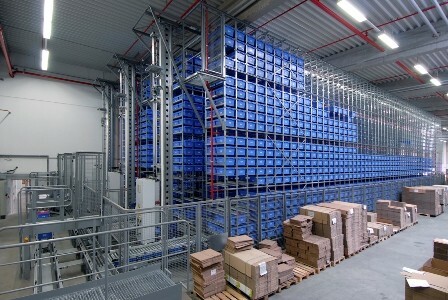 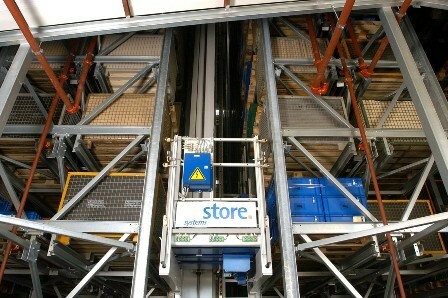 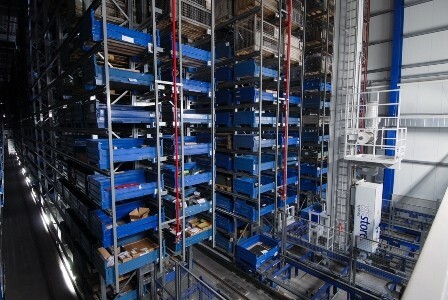 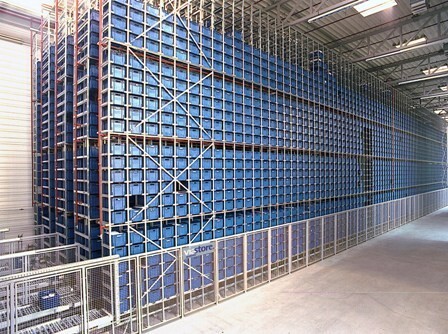 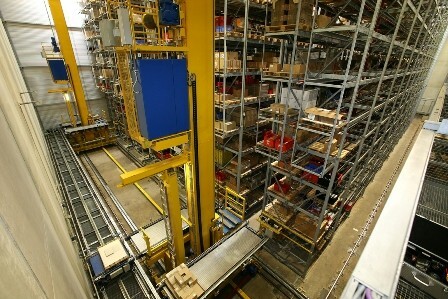 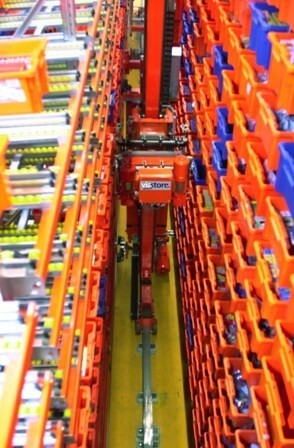 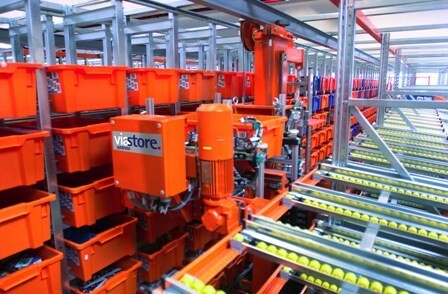 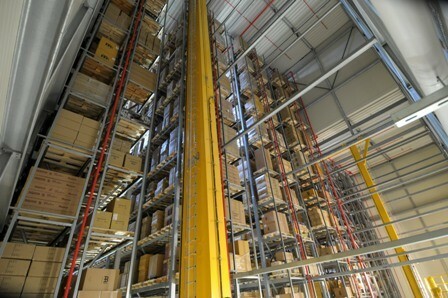 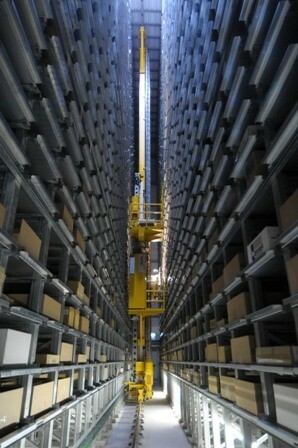 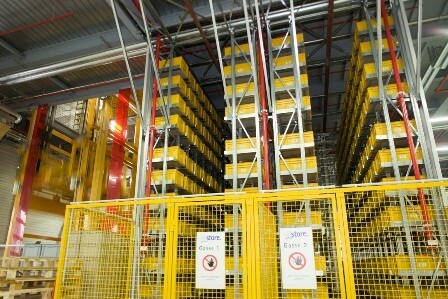 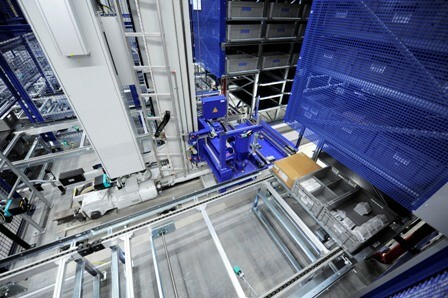 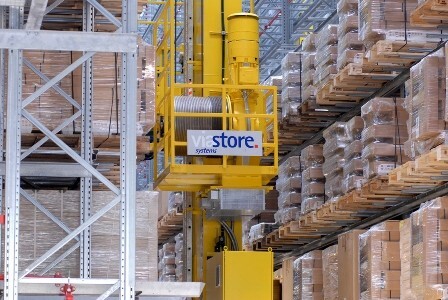 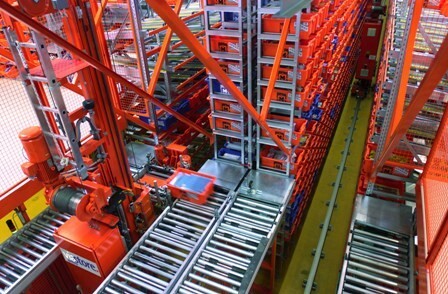 The powerful viapal S/R machine lifts pallets and other loads of up to 10 tons. 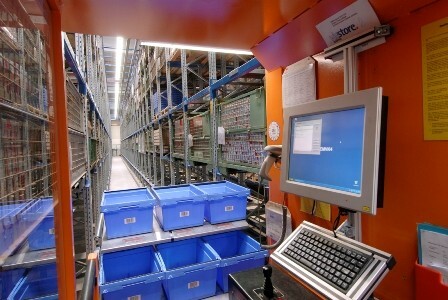 It can be equipped to handle completely different products as well as various storage and retrieval functions. 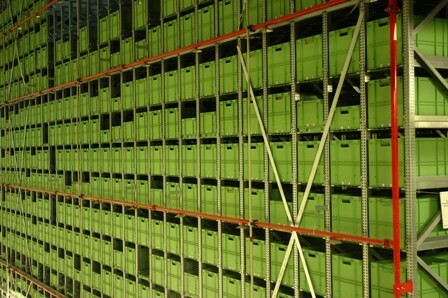 Due to its modular design it is available at a favorable purchase price. 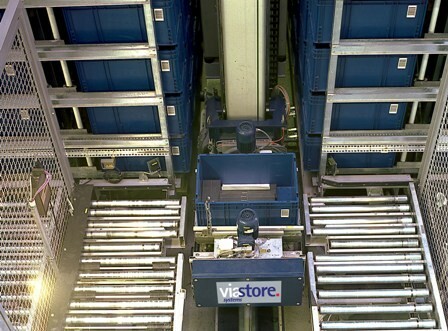 Moreover, its high-grade components require minimal maintenance resulting in low on-going maintenance costs.